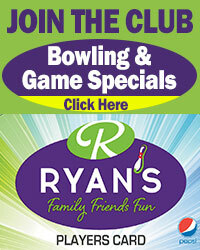 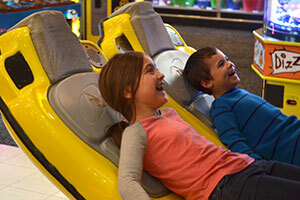 All Ryan Amusements 9 locations offer Gaming Parties and Packages. 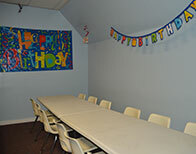 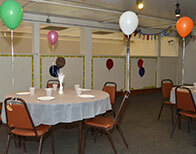 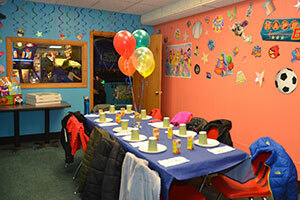 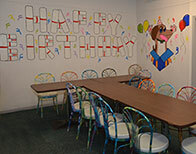 We have 2 Game Room Party Packages to choose from. 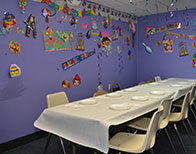 Please find your location and pick the Party Package that best suits your needs. 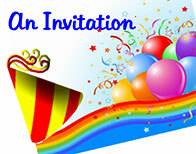 Click on your location below and print our Game Room Party Invitation by location.